For the 2016 season, we offer all-inclusive scuba diving vacation package deals. 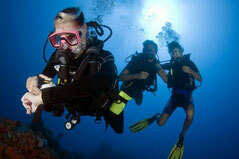 Ustica’s particular conditions allow for dives also in the low season from April to November. 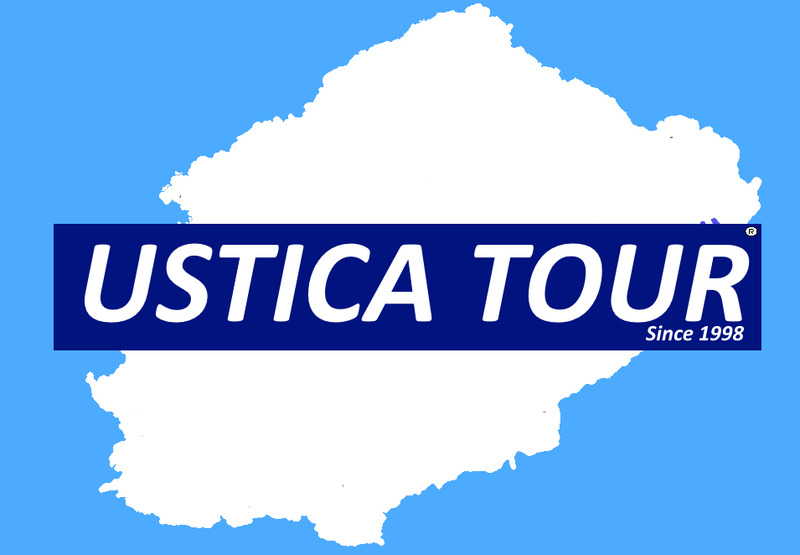 Ustica’s underwater world, internationally renowned, may not need further presentation from us.